Stephen King's epic fantasy series, The Dark Tower, is being made into a major movie starring Idris Elba and Matthew McConaughey. Due in cinemas February 17, 2017 USA. 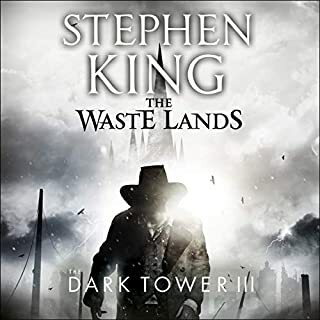 In the third novel in King's epic fantasy masterpiece, Roland, the Last Gunslinger, is moving ever closer to the Dark Tower, which haunts his dreams and nightmares. Pursued by the Ageless Stranger, he and his friends follow the perilous path to Lud, an urban wasteland. I like the sci-fi them and overall plot... but for what ever reason, it just wasn't a memorable book and I'm not rushing on to the next. What did you like most about Devils? It seems that the evils of human nature do not extend from their animal spirit, but their petty vindictiveness. The series was disquieting as it showed the outworking of lies, self-deception and petty fighting leading to greater life tragedy. Guidall's performance was great, but at times the reading felt a little slow. I generally speed it up to 1.25 to get through the book. "We will tie the 4 together with the blood of the 5th" -- I instantly thought of Saddam Hussein's 1979 coup and the use of a similar strategy. 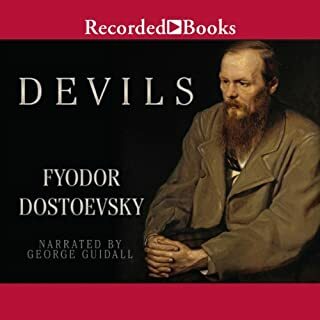 I'm certainly tempted to read some of Dostoevsky's other works now. 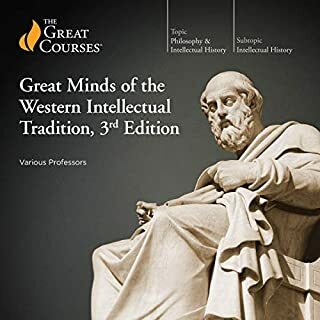 This series really needs a chapter outline or third party guide to label the speaker and topic of each chapter. 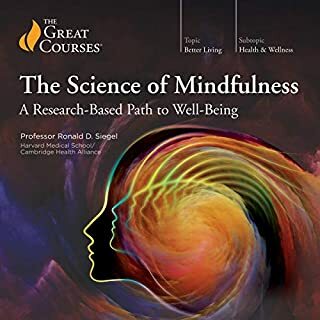 Why do mindfulness gurus sound a mixture of self righteous salesmen and Christian puritans? Maybe it's just this speakers unfortunate accent, maybe it's a manner of presentation shared by an "educated" community that comes off as slimy and deceitful to the "common man". Where he might have meant to warmly open the door of understanding and guide the student in meditation practices, his words crawled along my skin with a snake like coldness. I really enjoyed the outline from the first chapter and I really wanted to buy into the presentation... sadly, due to difference life experiences between the author and myself, I couldn't continue listening.